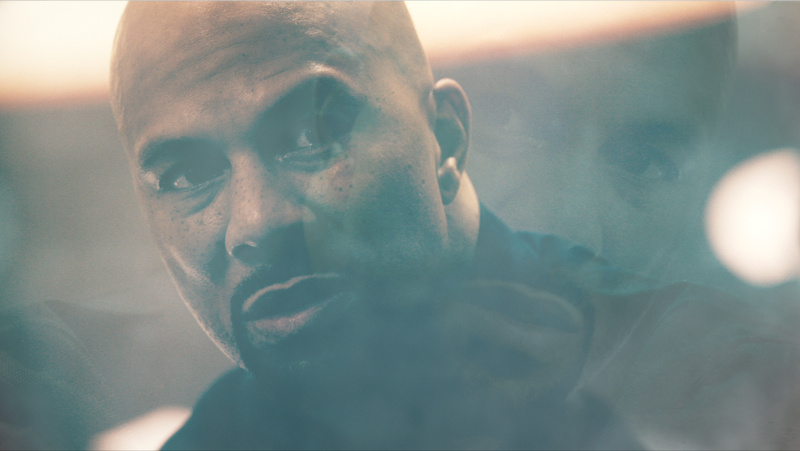 AMERICA DIVIDED: COMMON, NORMAN LEAR, SHONDA RHIMES AND JESSE WILLIAMS SPEARHEAD NEW DOCU-SERIES ON RACIAL AND SOCIAL JUSTICE. ORIGINAL THEME COMPOSED AND PRODUCED MUSIC BY J.PERIOD. In the run-up to the 2016 presidential election, America Divided, the EPIX Original docu-series created by Solly Granatstein, Lucian Read, and Richard Rowley, with executive producers Norman Lear, Common and Shonda Rhimes, and produced by DividedFilms in association with RadicalMedia, features narratives around inequality in education, housing, healthcare, labor, criminal justice and the political system – all woven into an eight-story, five-part series. The show follows high-profile correspondents as they explore aspects of inequality related to their own biographies. Correspondents include: Common, Rosario Dawson, America Ferrera, Zach Galifianakis, Norman Lear, Amy Poehler, Peter Sarsgaard, and Jesse Williams.